Jabal Omar Development Company revealed plans to achieve returns ranging between SAR 4.5 billion and SAR 5 billion from its off-plan hotel unit sales over the coming period, the Saudi real estate developer’s CEO said. The firm posted SAR 150 million in sales from Jabal Omar Address Makkah since obtaining an off-plan licence in September 2018, Yaser Al Sharif added during an interview with CNBC Arabia. The CEO forecast the firm to issue sukuk during the first quarter of 2019. 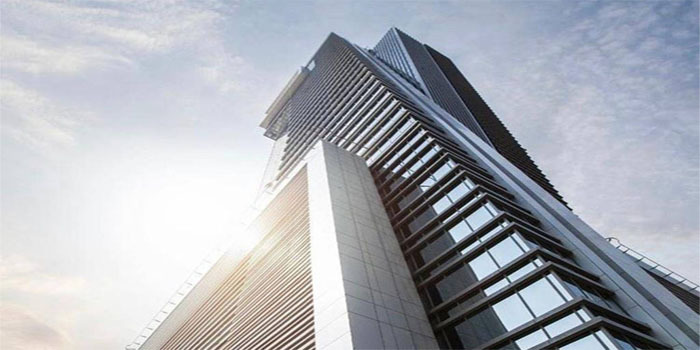 On Sunday, the Saudi real estate developer reported turning a profit in the full-year 2018 backed by higher sales, logging a net profit of SAR 193.78 million after calculating Zakat and Tax, against SAR 600.96 million in losses during 2017. By 1:07 pm Saudi time, the company’s stock rose 0.73% to SAR 34.30.